Ras El Hanout is a spice mix from North Africa. It plays a similar role in North African cuisine as garam masala does in Indian cuisine. You can buy it in all major super markets or you can make it yourself. Combine all the rub ingredients to create your Ras El Hanout. Put a small amount of oil on your lamb to help the rub stick. 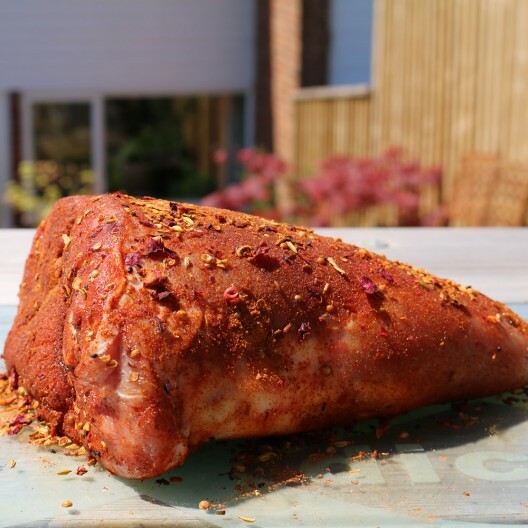 Rub the Ras El Hanout all over the lamb. Get your BBQ setup for indirect cooking around 275F/135C. Add your Red Wine Oak Chunks and Smoke the Lamb until it reaches an internal temp of 140F/60C. When your Lamb reaches 140F/60C wrap it in foil and continue to cook to 194F/90C. Remove the Lamb and allow to rest for about an hour. Keep it wrapped in foil and also put a tea towel over it. Enjoy!! 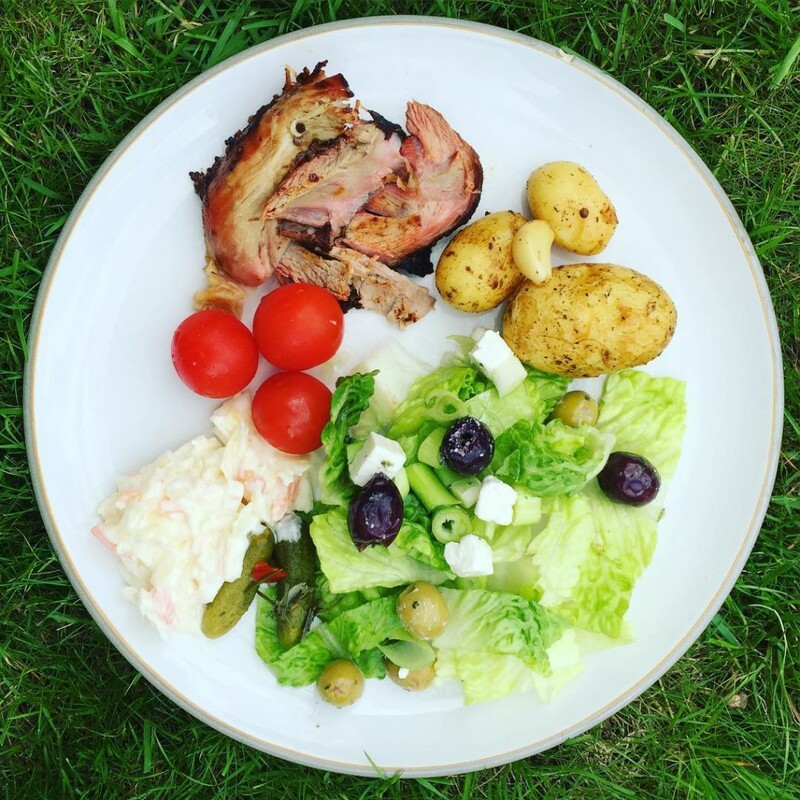 Serve with some smokey roast potatoes and a greek salad.